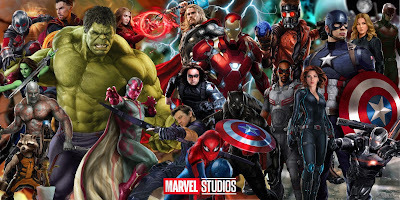 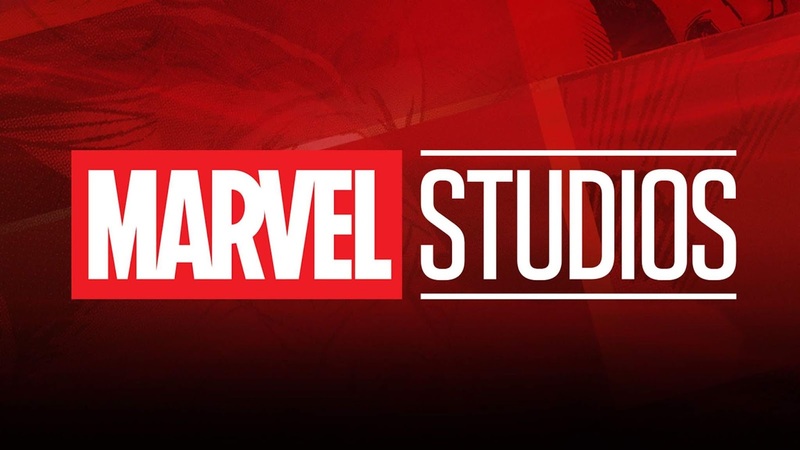 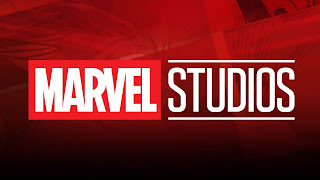 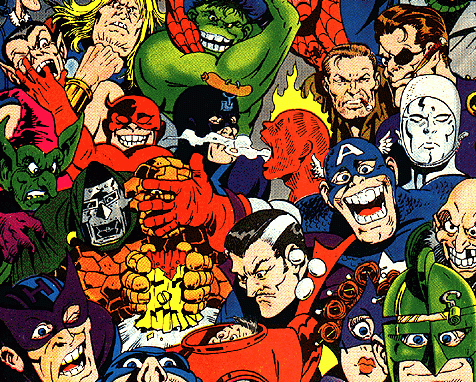 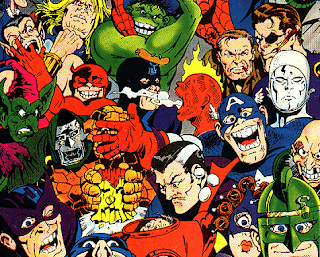 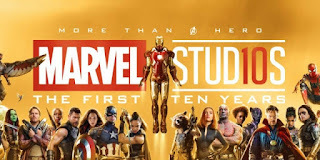 "Kevin Feige set for himself one of the most ambitious tasks ever attempted in cinematic storytelling, and then over-delivered on it," said PGA presidents Gail Berman and Lucy Fisher. 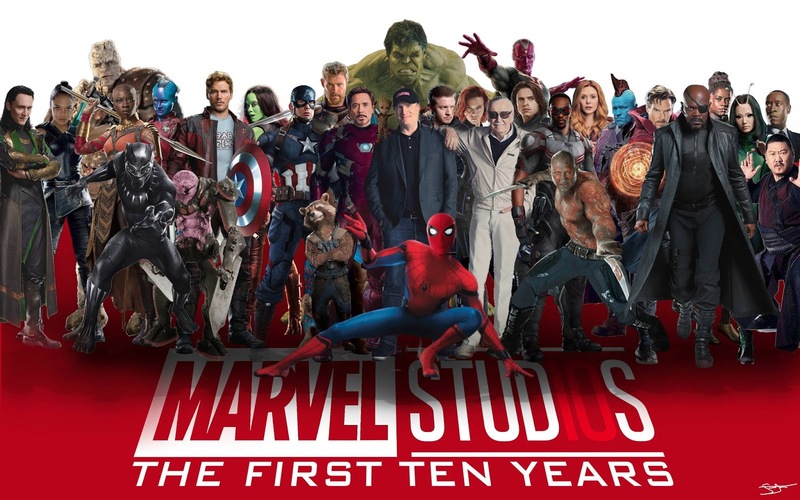 "What Kevin has accomplished with Marvel Studios is one of the great success stories of this generation. 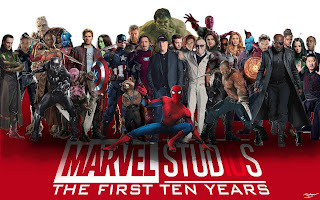 And now, with 'Black Panther' and the upcoming ''Captain Marvel', Kevin has broadened our entire industry's expectations for what tentpole movies look like — in front of the camera, behind the camera and in the audience. We're honored that he's accepted the PGA's 'David O. Selznick Award'." 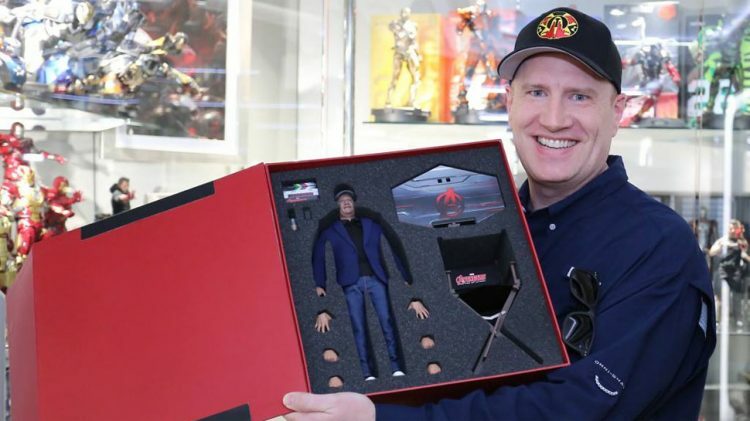 "To join so many of my heroes and mentors in receiving the 'David O. Selznick Award' is one of the most meaningful experiences of my career," said Feige, "and I’m truly thankful to my colleagues in the 'Producers Guild of America' for this recognition. 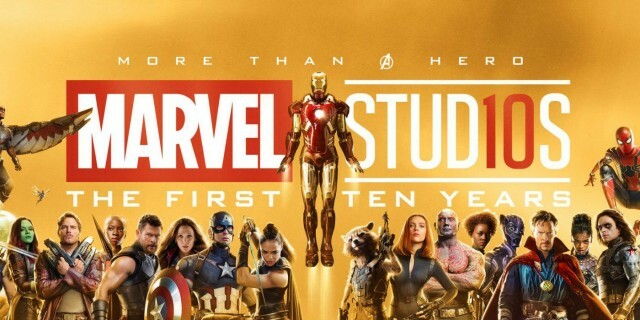 "I want to also thank my Marvel Studios family, who have been with me every step of the way and without whom I would never have had this amazing journey..."
Features "Black Panther", "Avengers: Infinity War" and "Ant-Man and the Wasp", released this year, have so far earned $4 billion at the box office.